What's the Least Amount of Running You Need to Do to Be Healthy? You've seen those people who wake up early, pep already in their step, to go for a five-mile run before work. They're successful, generally happy, and take care of their bodies, because they know they could eventually die of a heart attack if they don't. We feel your pain. It's the pain of knowing you really should be running (or doing something semi-active), but not wanting to spend much time or effort on it. So we set out to find the least amount of running required to boost your chances of living a long, healthy life. It's true: The Copenhagen City Heart Study found that people who jogged at a moderate pace for 1 to 2.4 hours per week had a lower mortality rate than sedentary non-joggers and strenuous joggers, though the study did not look at cause of death. There's conflicting information out there from all the authorities, making our task even more difficult. The American College of Sports Medicine recommends moderate-intensity cardiorespiratory exercise for at least 30 minutes, five days a week. 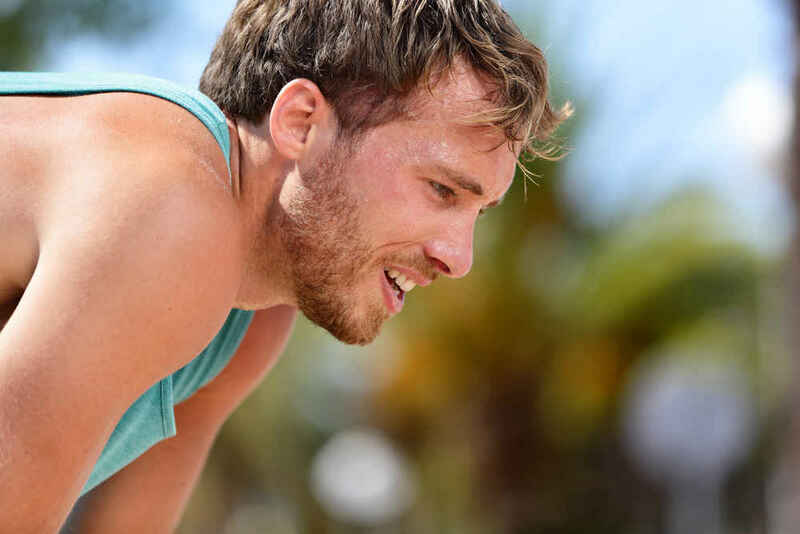 If that's too much to keep track of, Dr. Matthew Budoff, a cardiologist and professor of medicine at UCLA, recommends 20 to 45 minutes of moderate exercise per day. "Remember, the heart is a muscle," Budoff said in an interview, "and we want to strengthen that muscle." To do so, you don't have to log hours doing speed work or pound pavement for extended periods of time -- even a brisk walk makes your heart stronger. "[The Copenhagen study] shows that for someone at normal weight, harder, faster, or more frequent workouts don't necessarily translate to living longer," said Dr. Tanvir Hussain, a general cardiologist. "So [the minimum necessary] probably depends on your goals for exercise. The types of activity that make you look better may not be the same ones that help you live longer." "The take-home message from the study is that there is possibly a sweet spot for frequency and intensity of exercise, as it relates to living longer," Hussain said. 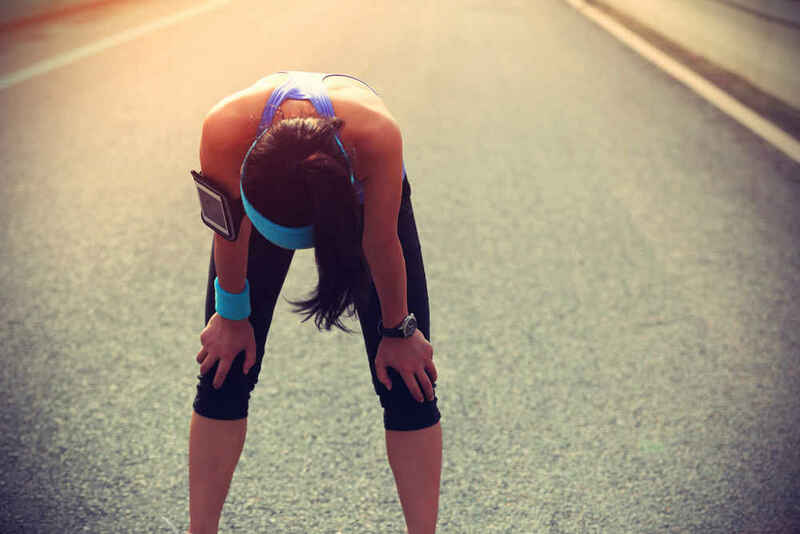 "This has been shown in a number of other studies, and most frequently in runners. Once you get down to a healthy weight, trying to look like a magazine cover model is probably not going to help you live longer -- although it may help you get more dates." 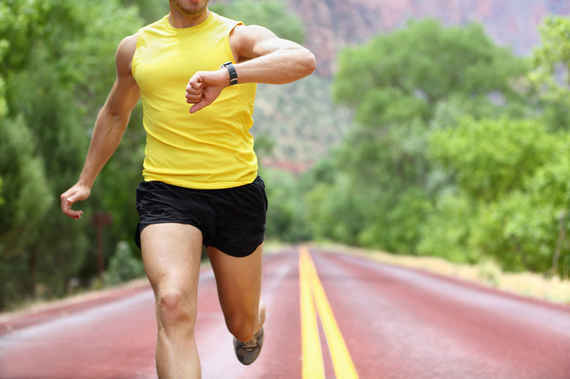 To find out how much running you definitively need in order to stay healthy, get the full story at Thrillist.com!